We are blessed to be in a community. Des and I draw strength from the support of brothers and sisters, and our kids experience true friendship in CFC FFL. It is truly a blessing. Every Monday we attend our household or cell group. We go to a different house every week, where the host prepares food and their home. We sing, pray and share about our lives to people who could otherwise be strangers if not for community. We have been able to weather a lot of storms through this gift of friendship and love. And it is amazing when you can get that amount of love and support from people who are not related to you. It’s not expected, yet given freely. 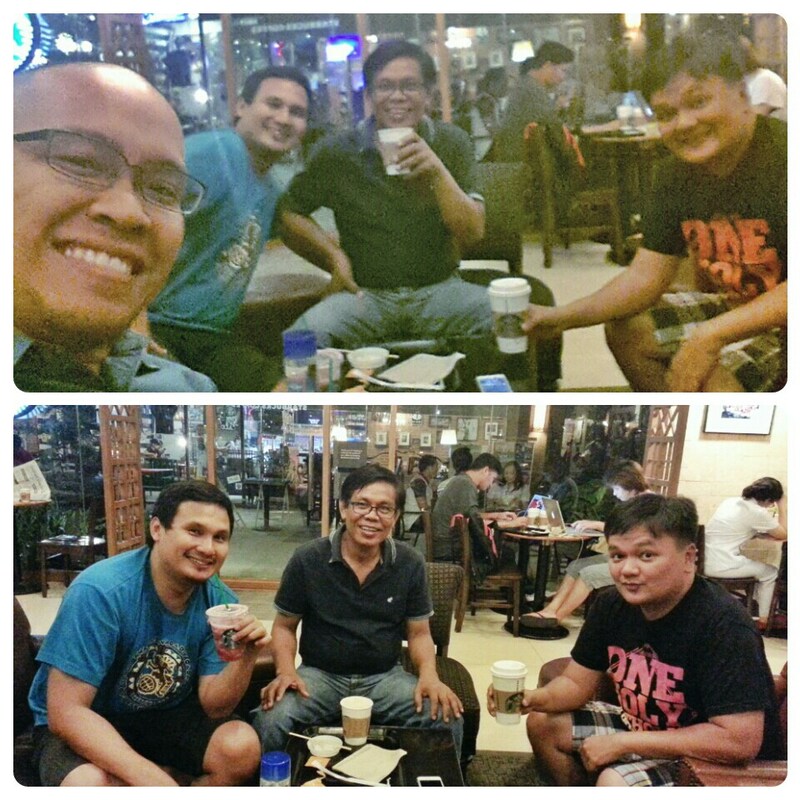 Last night we had an all-men discussion and it is good to learn from one another how it is to be a man of God, a husband, a friend and a father. I am thankful for Mondays. Thank you. This coming Monday, see you at our house.